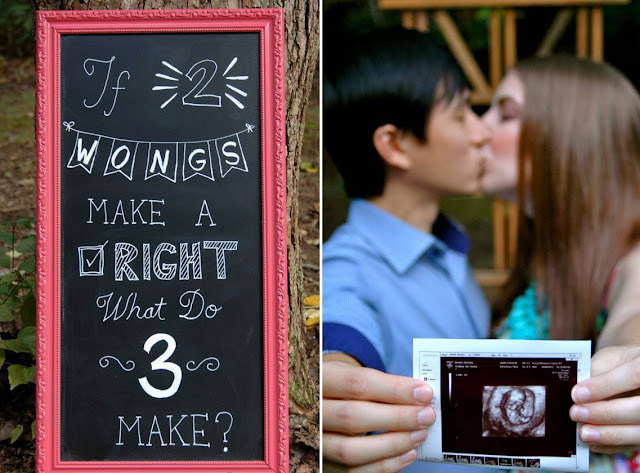 Two Wongs Make A Right: Baby Wong is on the way! Baby Wong is on the way! It was no secret that I was excited for when the time would come to have a baby that is part me and part my handsome Asian hubby! We moved back from Singapore in May and shortly after we returned, my last pack of birth control ran out. 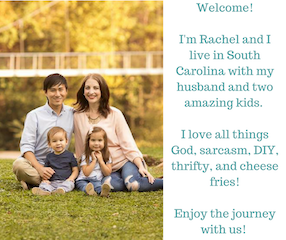 We went back and forth on whether we should go to the doctor now though we didn't have insurance, or take our chances and trust God to bless us with a baby in His timing. Well, obviously we chose option B. We thought it would take a few months to get pregnant since I'm already in my 30's, but we were surprised to find out it didn't! Of course Clarence contributes this to his "sniper" ability. Men. Right as we found out we were pregnant, we also found out my brother and his wife were pregnant with their first too! To make it more exciting, we went to the doctor around the same time and found out our due dates are.....BOTH February 17th! What are the chances? So that makes me about 15 weeks right now. I'm already starting to show, but have not felt the baby move yet. It's a bit surreal, but we are both so excited! We just moved into a new apartment and are looking forward to decorating the baby's room as I get further along. And you can be sure I'll post pictures of all that! I AM SO FREAKING EXCITED I CAN'T EVEN STAND IT!!!!!!! Who knows....you might share your birthday with 2 babies!! !